Since July 2, the spacecraft was berthed to the Earth-facing port of the space station’s Harmony module. Then the Expedition 56 crew used the robotic Canadarm2 it was detached and moved to a position some 33 feet (10 meters) below the Destiny laboratory module. From its position there, it was released at 12:38 p.m. EDT (16:38 GMT), some 258 miles (415 kilometers) over Australia. Monitoring the departure was NASA astronaut and Expedition 56 Flight Engineer Serena Aunon-Chancellor. The actual command for release was actually performed via the robotics teams on the ground. According to NASA, the spacecraft’s thrusters fired several times to move the Cargo Dragon to a safe distance from the station. After several hours, SpaceX commanded the capsule to perform a 10-minute deorbit burn using its Draco thrusters. Not long after the deorbit burn, the unpressurized trunk section was detached. As it had no heat shield, unlike the reusable capsule, it burned up in Earth’s atmosphere. Splashdown occurred at 6:17 p.m. EDT (22:17 GMT), several hundred miles off the coast of Baja California. The capsule carried more than 3,800 pounds (1,700 kilograms) of return cargo, including a variety of technological and biological studies, according to a NASA-issued statement. Once the capsule was fished out of the Pacific, the team began transporting the capsule back to the Port of Los Angeles. Once there, time-sensitive cargo will be offloaded and delivered within 48 hours of splashdown. The rest of the cargo will remain aboard as SpaceX transports the vehicle to its test facility in McGregor, Texas. Those items will be transported to the Johnson Space Center located in Houston, Texas. 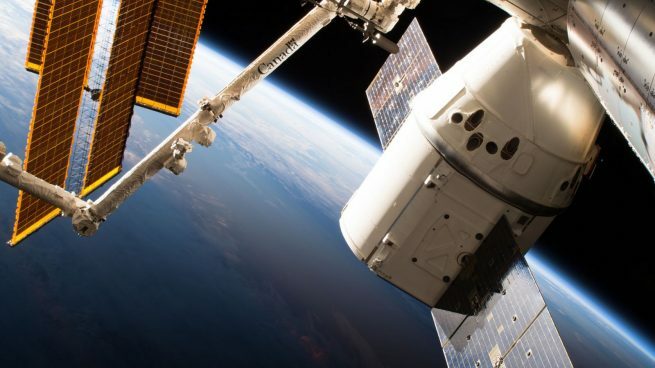 The CRS-15 Dragon capsule was launched atop a Falcon 9 rocket on June 29, 2018, from Cape Canaveral Air Force Station’s Space Launch Complex 40 in Florida. This mission was the second flight for the capsule, which was first used as part of the CRS-9 mission back in 2016. 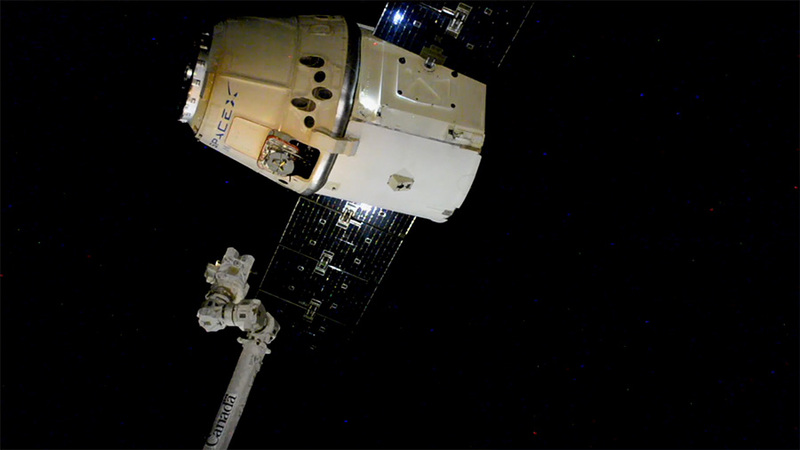 SpaceX plans to send its next Dragon resupply mission to the ISS before the end of this year (2018).